Feint returns to the mighty Monstercat to kick off his 2019 with a bang. Featuring the soaring vocals of Elizaveta, ‘Drifters’ is a hands in the air D&B dream, ready to fill many a dance floor. Much more to come from Feint and Monstercat of course this year, so watch out. Establishing his own unique style of drum and bass music, UK born producer Andrew Isaac Hu has long been making waves in the electronic realm. His debut release arrived in the early stages of Monstercat history and landed him a spot on the 001 – Launch Week album. Feint’s success snowballed with his continued releases with Monstercat, followed by his debut release with Liquicity Records, with whom he has since formed a close relationship. Feint continued his rise in the drum and bass scene with his heavy-hitting tracks “We Won’t Be Alone” and “Words” with singer and songwriter Laura Brehm, both of which peaked in the millions of plays on Spotify. Feint’s specific sound in the dnb genre mainly involves melodic dancefloor dnb; however, he has regularly explored other areas of the drum and bass spectrum. His tracks have regularly been supported by the UKF channel; many of his own releases as well as his remix of San Holo’s “The Future” have been supported on the UKF channel. 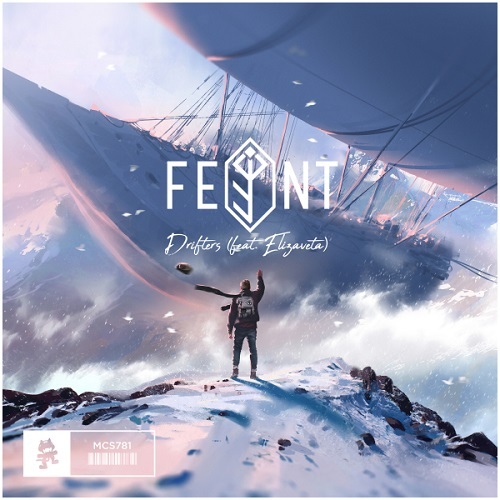 Feint also has worked closely with MrSuicideSheep, having had multiple releases as well as his remix of Dabin’s “Embers” supported by the channel.